WASHINGTON -- Volkswagen Group of America obstructed justice by deleting data in the days after being notified of Environment Protection Agency and Department of Justice investigations tied to the company's diesel-emissions violations, according to claims in a lawsuit by a former U.S. employee. 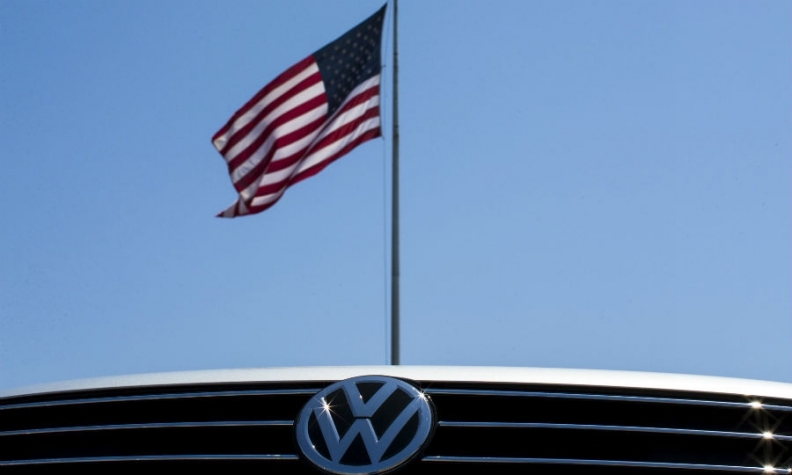 The former employee, Daniel Donovan, who worked in VW's office of general counsel, alleges that he was fired on Dec. 6 after refusing to participate in what he believed was the destruction of evidence possibly related to the U.S. government's investigation of VW's emissions violations, according to the complaint. Donovan alleges that VW deleted internal data until Sept. 21, three days after the company received a Sept. 18 notice that some 482,000 vehicles with 2.0-liter diesel engines violated U.S. emissions regulations. "Accidental" deletion of data continued after Sept. 21, including an Oct. 5 incident involving data on VW "home drives," according to the suit. VW's IT department was also not preserving backup disks, the suit said. Donovan's suit, filed March 7 in Oakland County, Michigan, circuit court, does not specify the type of data being deleted. Donovan believed the deletion of internal VW data violates a "hold" placed by the Department of Justice on company documents that could be relevant to its investigation, according to the suit. The DOJ's investigation could result in criminal charges, and the department recently served VW with a subpoena under a civil law designed to crack down on bank fraud. In a statement, VW pushed back against Donovan’s suit. "The circumstances of Mr. Donovan's departure were unrelated to the diesel emissions issue," VW said. "We believe his claim of wrongful termination is without merit." Donovan's attorney declined to comment. The DOJ and EPA also declined to comment.